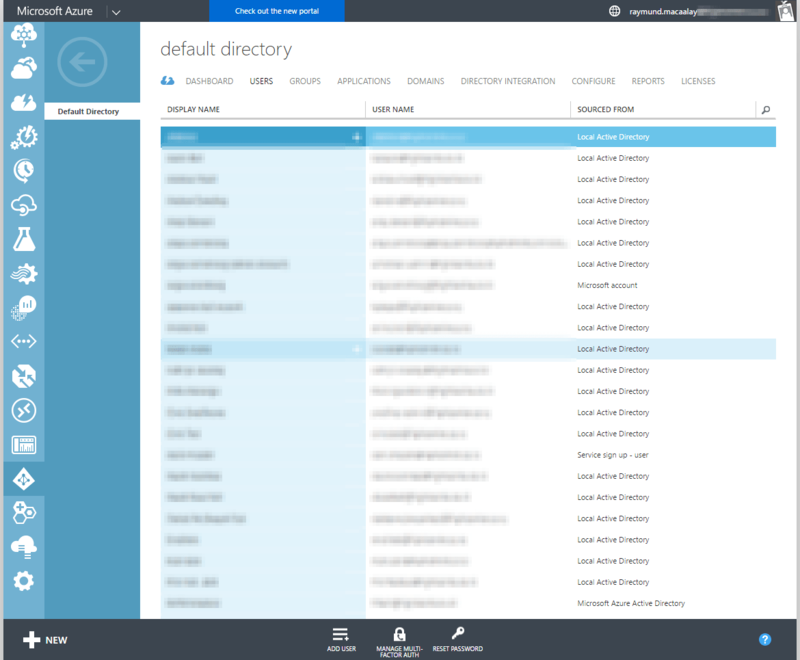 Now that you have successfully synchronized your local Active Directory to your Azure Active Directory you found out that you wrongly used a different UPN now how do you quickly fix the issue and change them in bulk. Well its quite easy specially with Powershell you can do this in bulk, all you need is to connect to your Azure using Connect-MSOLService then once connected just get all users you need by filtering the results of Get-MsolUser and from there you have your users all you need is update the UPN’s as needed by using Set-MsolUserPrincipalName command. $newUser = $user.UserPrincipalName -replace "oldDomainName.com", "newDomainName.com"
So what this does is commented on that code and it is quite straightforward to follow.